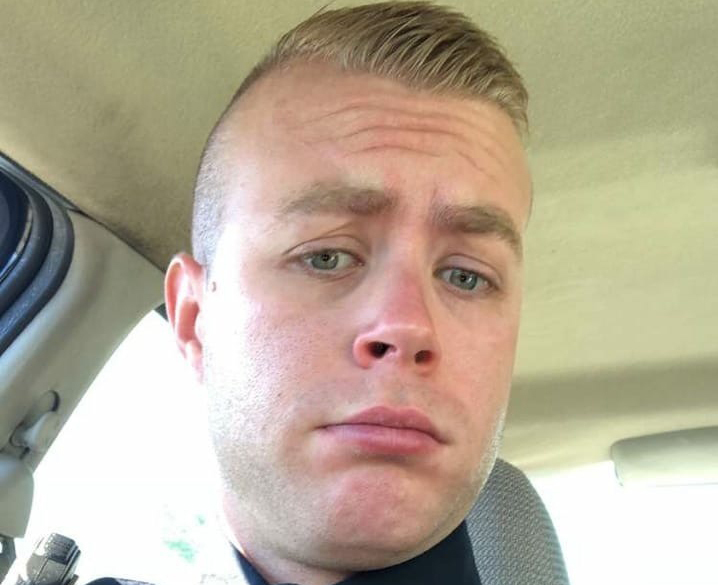 Detroit Police Officer S. Bostwick. 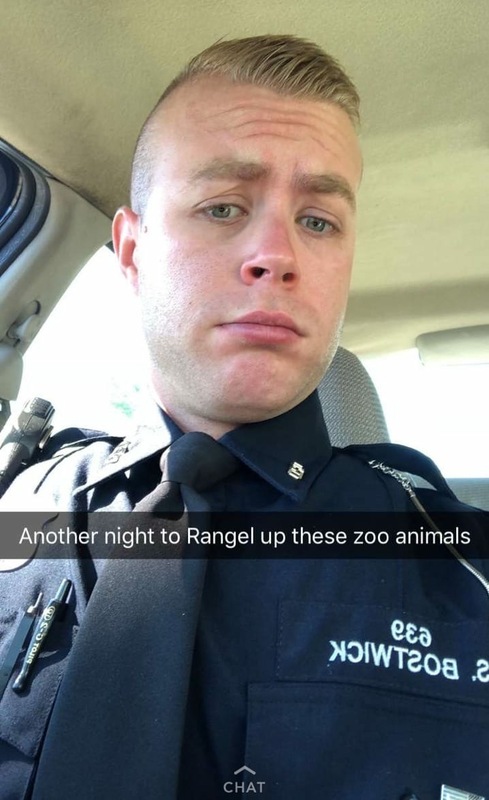 Detroit Police Chief James Craig on Monday swiftly fired the rookie cop who referred to city residents as “zoo animals” on social media, sending a stern message about bigotry within the ranks. “If you feel that way, you’re not welcome here,” Craig said during a press conference. Craig said the comment was so vile that he hopes Bostwick never lands another police job. Since Bostwick was on the force for less than two months, he was on probation and could be fired without a hearing, Craig said. In a meeting with the chief and a union representative Monday morning, Bostwick admitted he was behind the post but insisted “he didn’t mean it the way it came off,” Craig said. The offensive remarks were first reported by Motor City Muckraker on Sunday. 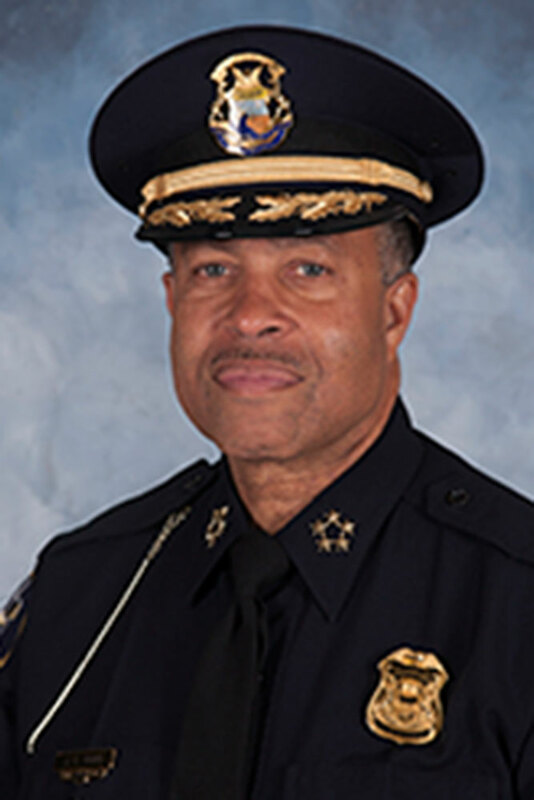 Despite Craig’s swift actions and tough rhetoric, the chief has been criticized for how he’s handled charges of racism within the department. Last year, he quickly dismissed an internal investigation that found that black officers were discriminated against in the promotion process. Motor City Muckraker is an independent watchdog without advertisements. Your donations help us continue providing vigorous, nonpartisan investigations. Follow us on Facebook and Twitter for breaking news and investigative reports.